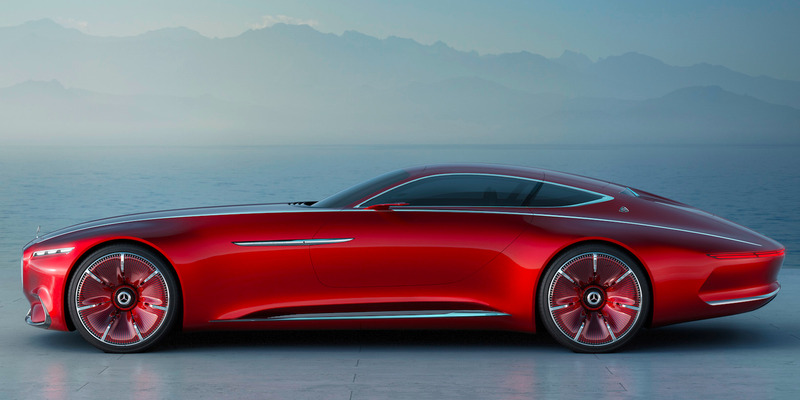 The Vision Mercedes-Maybach 6 concept car: now this is what you come to a motor show for. A car so phantasmagoric it makes your teeth ache. The bonnet is longer than my bed, the wheels taller than my dog and it drips money so much that the Great Gatsby himself would run an ignition key down the side of the coachwork. You can't help wondering if they'd paid as much attention to the original Maybach instead of producing a car that looked as though it was a rejected Eighties Hyundai design, then the rebirth of Maybach might have been a bit more successful. 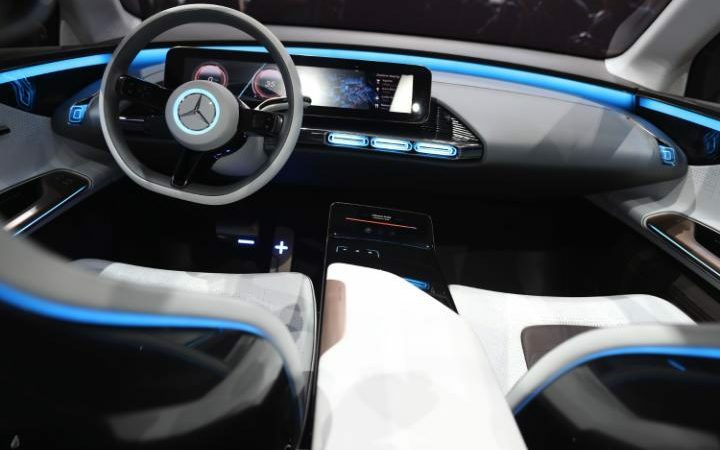 Mercedes is also using Paris to show its Generation EQ concept, an electric SUV that's in stark contrast in terms of design philosophy to VW's smaller Vehicles, lighter ID concept, but gives a similar message. The EQ concept is a 400bhp SUV that uses an electric motor on each axle (making it four-wheel drive) that's slated to go into production in 2019 as a rival to the Tesla Model X, albeit possibly slightly more affordable. It is said to have a range of approximately 300 miles from a single charge. 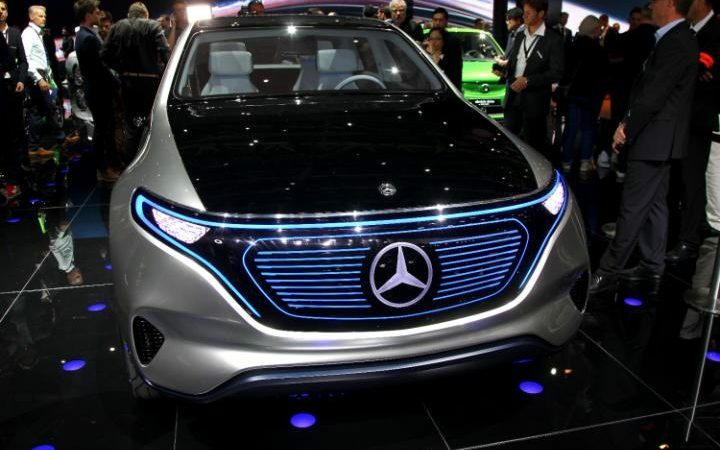 As with the VW ID concept, the EQ is not just a show car, but a signal of Mercedes building a whole new sub-brand of electric car. The company says that it is aiming to have 10 or more fully electric cars on sale by 2025, accounting for up to 25 per cent of its sales. Also on the Mercedes stand was the E-class All-Terrain. "It's a niche, but it's a valuable niche," said one company insider. These all-wheel-drive estates with slightly raised suspension might be seen as the thinking woman's SUV, since they carry more, are nicer to drive, go round corners better and use less fuel. That said, they don't have the high seating position, which some folk love. In addition the automatic drive select software gets a new All Terrain setting. Mercedes insiders are suggesting that only the V6 diesel 350 model will be imported and that it will be just £1,000 more than its equivalent rear-drive estate, which is £2,000 more than its equivalent saloon.